Cape Grace Wines is as much about nuance and art as it is skills and passion. 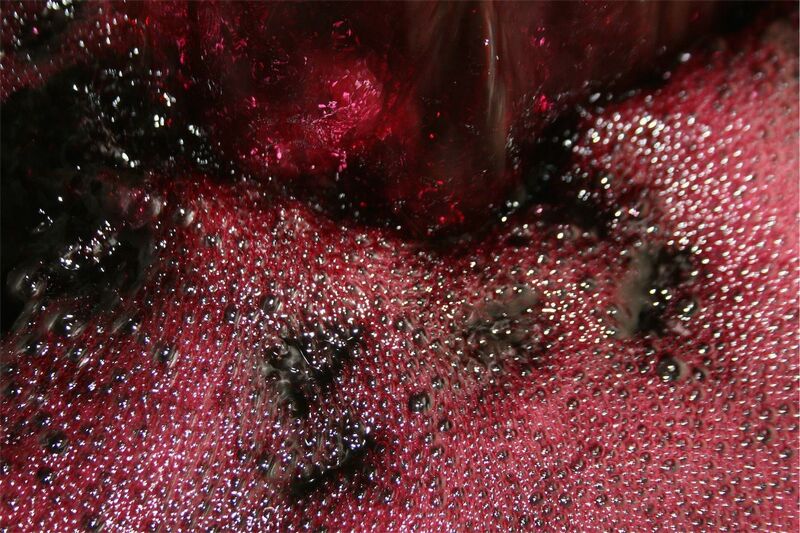 Our wines are a true reflection of the timeless art of winemaking and local terroir. Handcrafted with patience and care our wines aim to capture the character and flavours of the unique Wilyabrup sub-region of Margaret River and it’s blessed growing season, and are a focused expression of our highly individual ‘forest’ vineyard site. Production is deliberately low – in 2000 about 500 cases, today around 2200 cases. We sell most of our wine through the cellar door and consequently through mail order around Australia, with some to Singapore, Hong Kong, the UK and California. Estate grown fruit is vinified on the property, with free run juice and light pressings fermented in new, one and two year old French oak, from a carefully selected range of coopers. Minimal interference along with strict temperature and hygiene regimes allows the grapes to express their individual flavour profiles. Picked in the cool of the early morning to retain the fragile and vibrant primary fruit flavours; our optimally ripe white varieties are treated with great respect during the wine making process to allow the true expression of their flavour profiles. 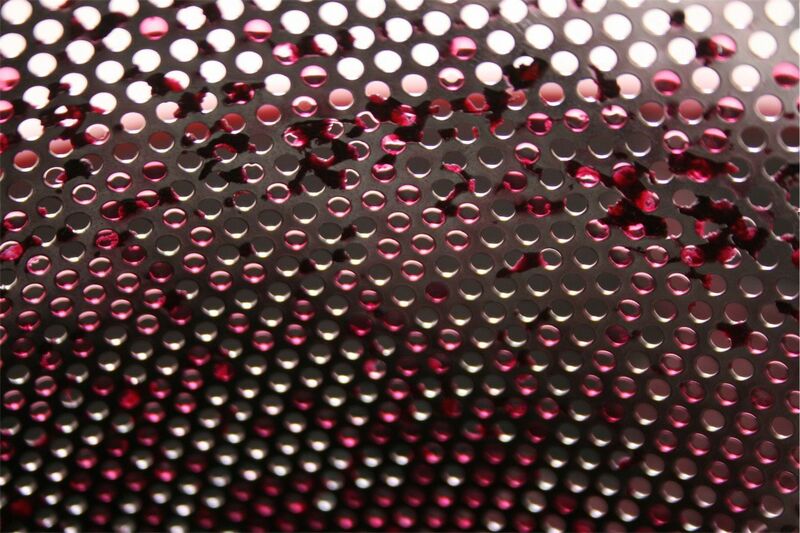 We achieve this by whole bunch pressing and adhering to strict temperature control during fermentation. 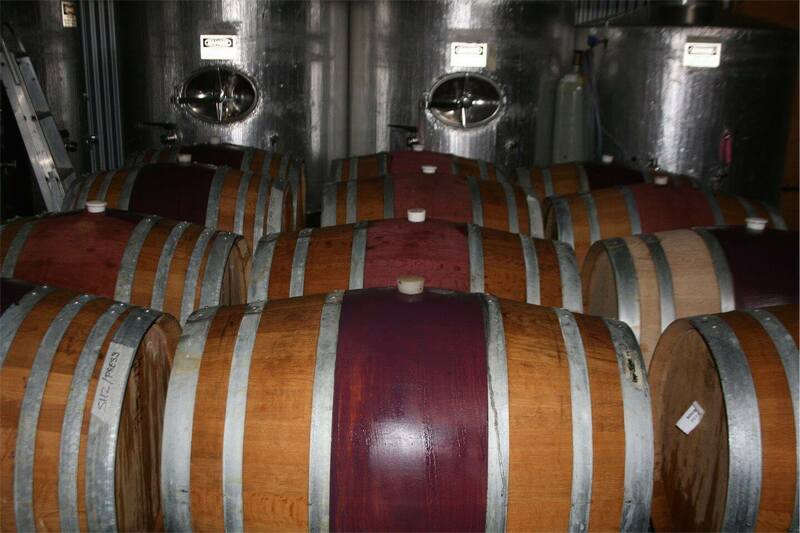 Gentle lees stirring during maturation in the finest French barriques ensures the perfect balance between oak, lees and fruit characteristics. Harvesting of the reds is determined in the vineyard when the fruit displays rich, ripe flavours and the tannins have matured to ripeness. The grapes are harvested in the cool of the early morning to ensure retention of these fruit driven flavours. 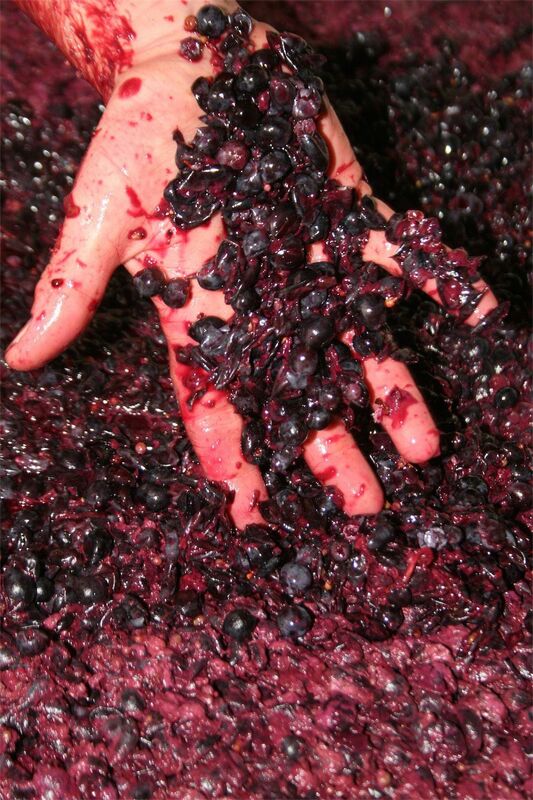 Fruit is sorted then gently hand-plunged for seven to ten days in open fermenters and then left on skins for the slow extraction of fine tannins. 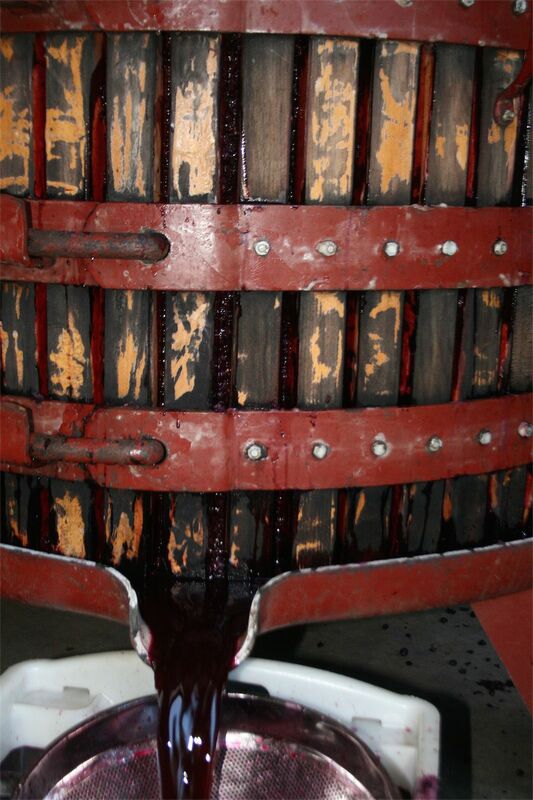 The must is then carefully basket pressed and gently transferred to French barriques for 12-18 months maturation. After numerous barrel tastings and blending trials, the final barrel selection is made, gently fined and bottled. The first vintage 2000 Cape Grace Cabernet Sauvignon received a precedent-setting win for Best Wine at the 2001 Sheraton Wine Awards. This set a quality benchmark for all our future wines and this challenge has collected Cape Grace Wines 3 trophies and over 175 medals. The fifth vintage the 2004 Cape Grace Chardonnay earned an impressive six gold medals and the James Busby Trophy for Chardonnay at the National Wine Show of Australia in 2006. The 2008 Cape Grace Shiraz won a Trophy for the Best Individual Vineyard Wine at the Royal Hobart International Wine Show. In the current edition of James Halliday’s Australian Wine Companion Cape Grace is proud to receive a Five Star rating and in the previous edition we received a Red 5 star rating along with our 2013 Reserve Cabernet Sauvignon receiving 96 points. Cape Grace really is one of the great little wineries!